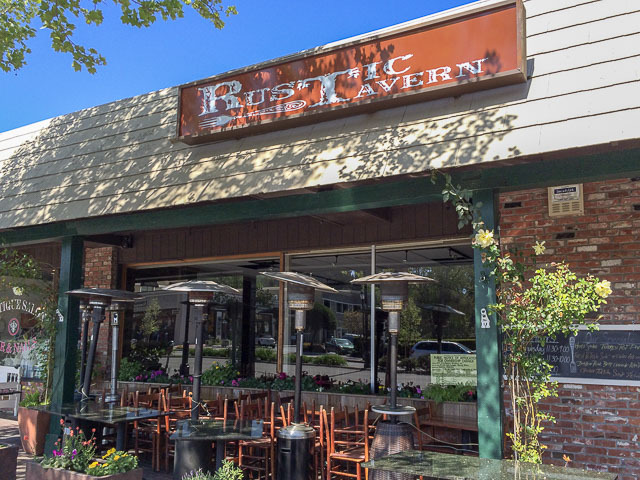 It is with heavy hearts that we must announce on Saturday, March 24 will be Rustic Tavern’s last day at this location. We have enjoyed many years of Success in Lafayette and appreciate the support and loyalty of this amazing community. You love our food and we love you. Regrettably, we have not been able to agree upon terms of a lease extension. This is not the end of Rustic Tavern…..
We look forward to announcing our new venture as soon as possible!